My favorite article of the month is from Hop Culture reminding everyone to drink what you like and that beer is fun. I try to never criticize the beers that other people choose, and don’t enjoy the game of chasing down rare beers to brag about them online. I’d rather have a couple good beers shared with friends then drink whalez alone. That being said, here are a months worth of beer links, including some articles that take beer too seriously. Paste Magazine has a thorough review on the reasons why buyouts hurt craft beer, tearing apart arguments in favor of buyouts. It is pretty clear that Inbev wants to use it’s financial and distribution advantages to take back some of the market share they have lost over the last decade. A less in-tuned beer drinker could walk into a bar and see Goose Island, Elysian, Wicked Weed, etc. on draft and think the bar has amazing diversity without realizing that they are all InBev beers. Eater Boston has a write-up on Kendall Square stalwart Cambridge Brewing Company. I grabbed a beer there with a friend last night, they always have a wide range of interesting and delicious brews available. Boston Magazine has an article on growlers in Massachusetts that hits on most of the important points from both sides of the debate. I personally hate growlers and would love I if every brewery exclusively bottled/canned their beer, but I understand why growlers are used by cost-conscious start-ups. Alex Weaver has an post for BostInno on Five Local Beers That You Should Drink Right Now. I really like that he highlighted some local breweries that make awesome beer but get a little less buzz compared to a some of the “biggest names”. Great Beer Hunting has an extensive and well written profile on Bissell Brothers. Jason Notte has a feature on why he loves to homebrew. It’s been a while since I brewed a batch of beer, life is busy, but reading this made me want to design a new recipe and fire up the kettle soon. 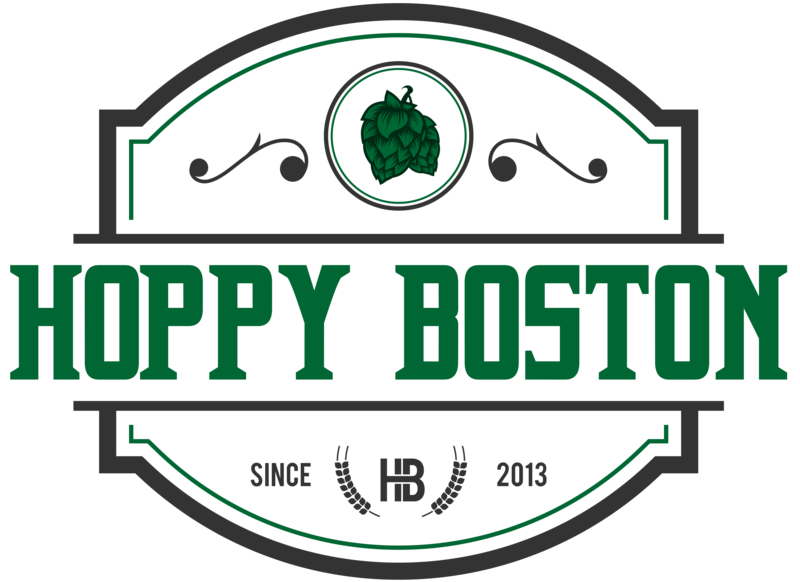 The Boston Herald got some attention for a click-bait article on the best IPAs in New England. The choice for #1 was clearly a deliberate attempt to rile up the local beer snobs (and it worked, lots of twitter discussion and I am linking the article here). Anyone who reads this blog has probably heard this news: TreeHouse Brewing Company has opened a massive new brewery in Charlton, MA. If the expanded capacity helps with the crazy lines and strict can limits I might end my hiatus and make a trip out there in the near future. South Portland Maine recently hosted a pilsner-only beer fest. I could see this type of focused beer festival becoming more popular. Blue Hills Brewery is working on a new taproom in Canton. For Maine readers, Medusa Brewing is doing a tap takeover on Friday at the Thirsty Pig in Portland. They make some delicious beers and this event is worth checking out. The Boston Cannons Lacrosse team is hosting a Lax and Lagers beer tasting during their game on August 5th.